KEY TO SUCCESSFUL PLANTING IS EFFECTIVE WATERING. PRODUCE A BEAUTIFUL RESULT WITH MINIMAL MAINTENANCE COST. 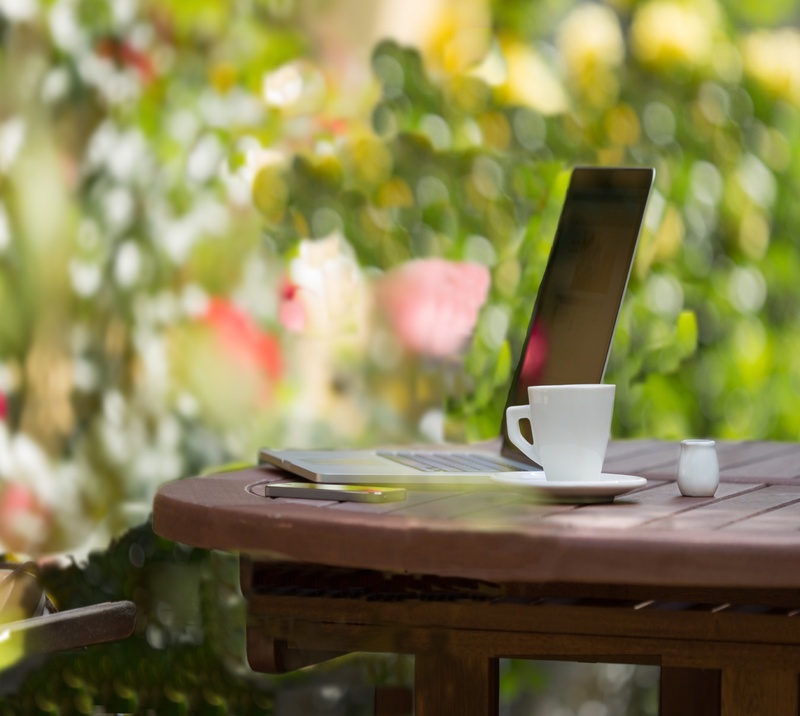 YOU WANT TO ENJOY A HEALTHY GARDEN BUT DON’T WANT TO WORK TOO HARD? TO ENSURE WE ARE SATISFIED WITH THE QUALITY OF OUR PRODUCT. Want to keep your garden beautiful and well-maintained, but just don't have the time? Thanks to our Garden Watering Systems, you will love Gardening! The caption above asks "Costly Plants?". 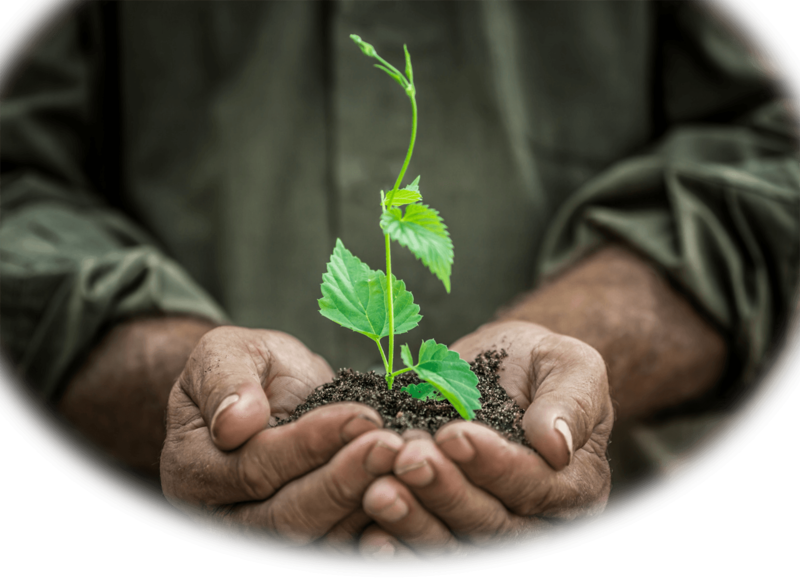 Do you consider the investment you may have in the plants you already have in your garden? Do you consider the money you've spent or may be spending at the Garden Centre or Plant Nursery? Isn't it logical to look after your plants and reap the rewards? You know they'll need watering, but you do not want to spend all your time working on it... 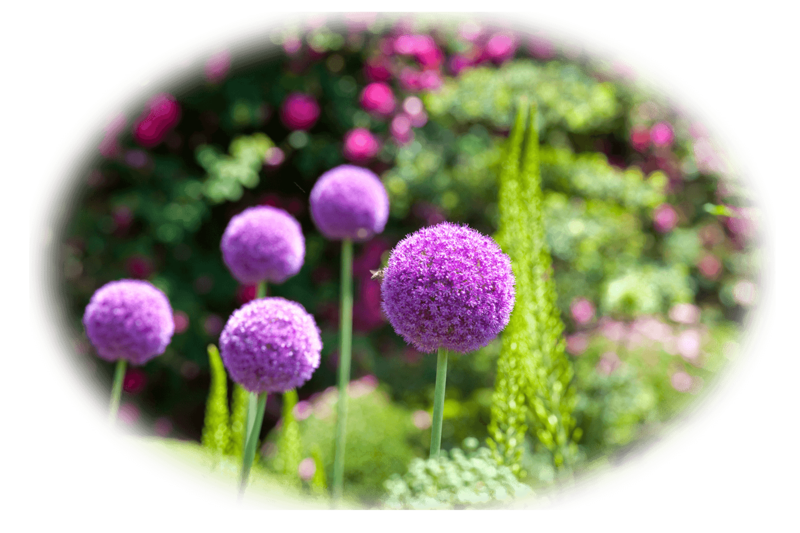 It takes time to create and keep a wonderful garden... but not anymore! Looks like you've just found the right watering systems for gardens. Thanks to Leaky Pipe garden watering systems, it is over! 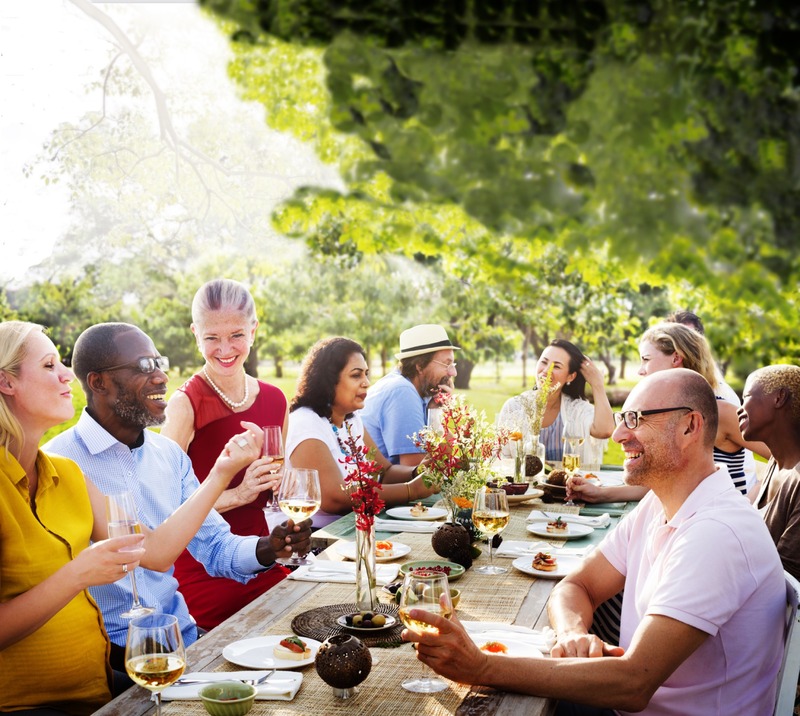 Our automatic irrigation systems make it easier and you just need a few minutes to take care of your green land. Moreover, our automatic watering systems are optimised for small gardens, medium-sized and large gardens! Check our selections to discover the most adapted watering system for your area. 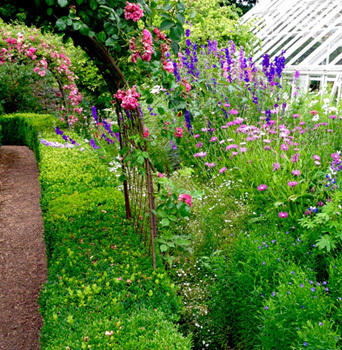 There is no doubt: a healthy garden is an asset to a property. This is why we also provide customers with highly efficient, time-saving plant watering systems. Every year, plants throughout the UK suffer water stress at some time during the growing season. 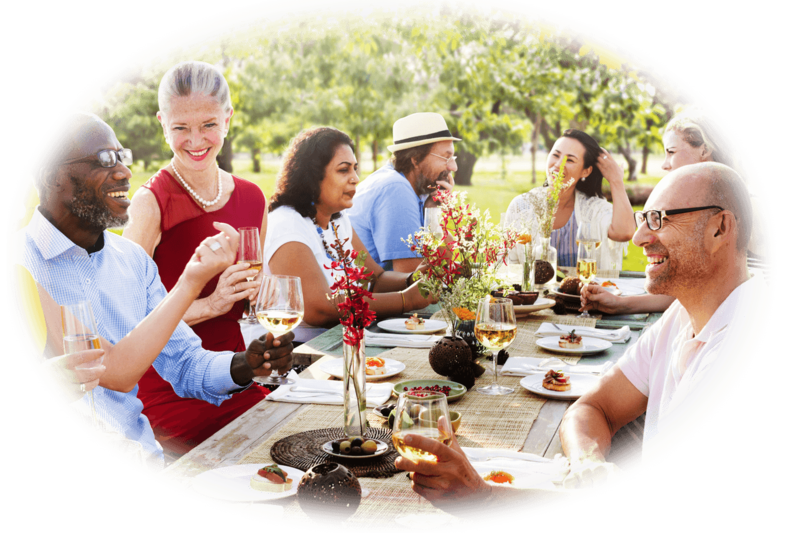 Moisture stress limits the health and vitality of your investment. It follows that timely watering is one of the keys to a garden success. Lucky you, the solution is right here - browse our ranges of hedge watering kits & vegetable watering kits to discover the best suitable equipment. Doing it for yourself or Adding Value to your Job. Is that what you'd like? 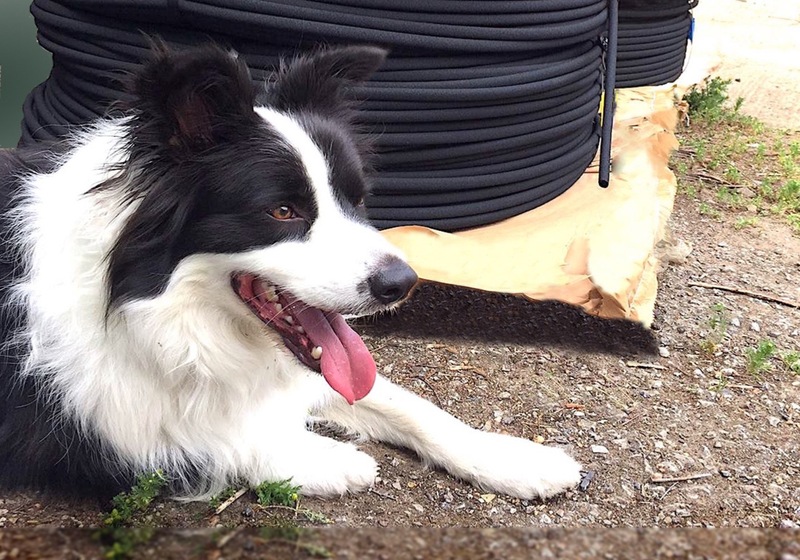 Our Landscape Irrigation Systems are precisely made for it. Here you can take the work out of watering soft landscaping. 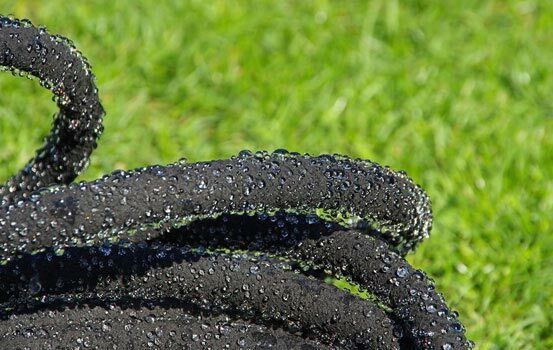 Once you've installed Leaky Pipe porous rubber hose, there's little more to do than water more in the drought and less when it's damp - See the investment in plants establish quicker and grow-on faster. It can be as simple as just connecting a length of Leaky Pipe to a hose via a hose connector, laying it where you want the water to be applied, then turn the water on! As a guide, you do not leave it always turned on, because you'd be overdoing it. Every position has differing requirements, but as a "rule of thumb", 30-60 minutes of watering time per day, (or any combination that suits you), is a good starting point. This is where "simple to set" timers that can be connected to your tap are brilliant investments. They can come in many shapes and sizes, but the ones we offer we select to be easy to program, reliable and at reasonable price. We recommend them to help take the drudgery out of remembering to turn the water on with the all important "remembering to turn it off" too! Watering a hedge, or group of hedges, is straightforward, but a whole garden? How? 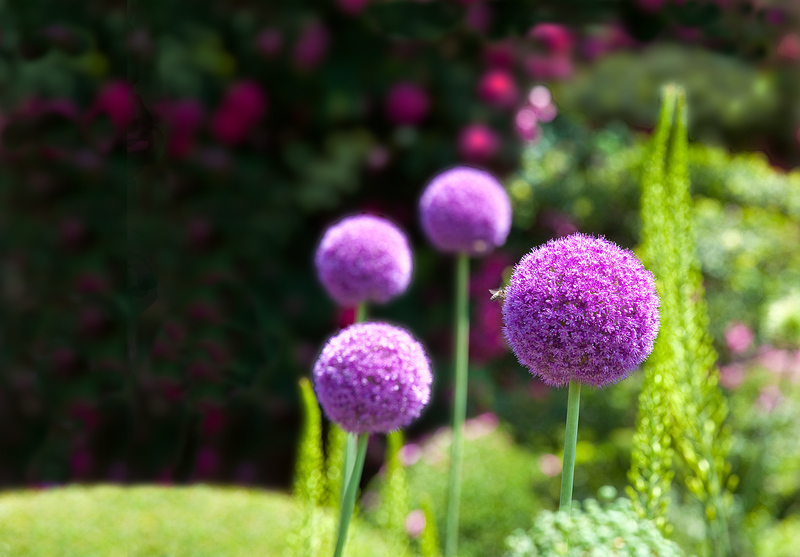 Big or small gardens - the answer is always the same. If you want to avoid dragging hosepipes around, you need to consider how to distribute water around the garden to all the places you wish to water. This means you decide on a route where you can run a non-porous, polytube (pipe), (either overground or under the surface), from your source of irrigation water and on to the places you'll be connecting the Leaky Pipes. 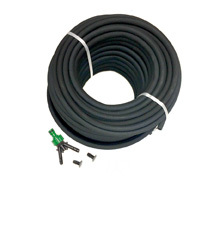 Our 16mm or 20mm black plastic Polytube is an ideal watering system for most garden situations. 20 or 25mm MDPE ("blue pipe") can also be used, if you need a heavier duty pipe as your "main". 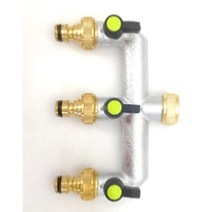 For the latter, you will need to use compression fittings and compression to barbed fittings to then connect the Leaky Pipe. 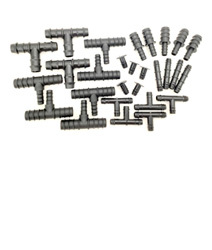 With the Black LDPE Polytube of ours, you can just use the cheaper, natural barbed fittings. We make different porosities of Leaky Pipe for different applications, but the Leaky Pipe LP12H (the generally used pipe), will water up to a 50metre length, when water is applied to one end, while sealed at the other end. Please note - This is a limitation on the recommended length for a single lateral of leaky, NOT a limitation on how much Leaky you can get working at one time. The latter is indeed infinite and is only limited by the strength of the water source and how you plumb it around a site. So, this is the same philosophy for a 30hectare development site to a 20metre by 10metre Urban Garden. The only real difference is in the way you distribute the water around to the Leaky Pipes. Please take the time to watch our design video, that we hope will help you see ideas on how to achieve a "system installation", yourself. Laid on the surface, so you can see what Leaky Pipe does, is a normal approach. Once done, many users will cover the pipes with a mulch, to help conserve moisture and help it spread to roots. This method allows users to lift the Leaky at the end of the Season, do maintenance and then replace or re-locate for the next season. If you are intending the Leaky Pipe to stay in situ, watering for as many years as you choose, then place it under the surface. Originally, when we developed this idea in the 80's, Leaky Pipe was designed for sub-surface use. 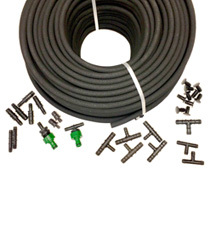 Being a porous rubber hose rather than a "pipe with holes in", it will work reliably under the surface of many materials: soils, sand, compost, straw, capillary matting - we've supplied it to many positions. It works. 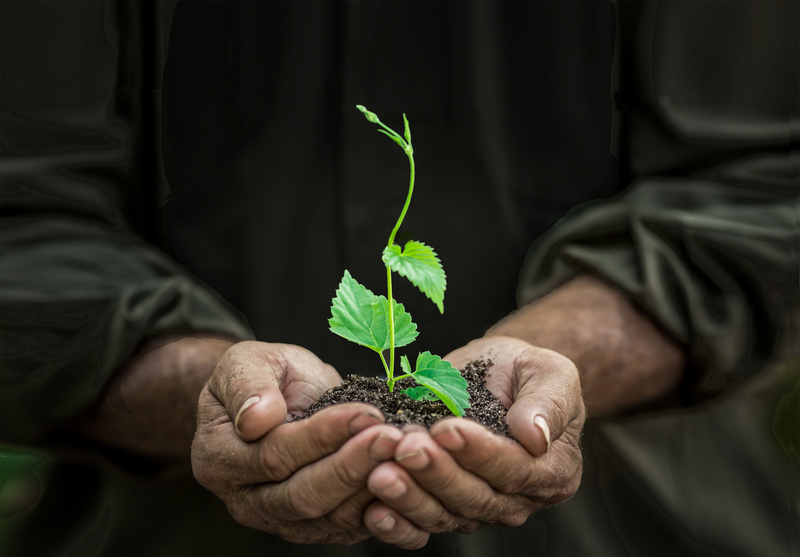 If your Work Involves Plants, we Have the Cost-effective Irrigation Systems You Need. Leaky Pipe Systems Ltd has helped Professionals find economic solutions to watering many situations. Our landscape watering systems are simple, cost-efficient and easily scalable. When used properly, they do add value while lasting for many years. ✔ less plant loss equals money saved! The more business, the more chance you will use Leaky Pipe watering systems again. So, let's work together for a better result! Let us know about your requirements, your specific needs. With a dedicated attention paid to customers, we are pretty sure we will find the ideal solution... yours! We suggest looking at our news section to see some of the variety of uses "Leaky" has been applied to. We have also developed modern watering systems that can even adjust the amount they water depending on shifts in the daily weather, automatically. Simple or more complex, we can either help or advise. And we will gladly do it! Your Dedicated Supplier of Garden Watering Systems & Irrigation Systems in the UK since 1985. 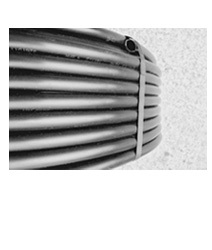 We started with the concept of a Porous Rubber Hose for water and aeration applications back in the early 1980's. The idea was raw, but with our background in Horticulture and Farming, we applied Leaky Pipe to the commercial growing of Soft Fruits, Vegetables, Nursery Stock and Cut Flowers. As confidence grew in the product, we began to tune Leaky Pipe into various types and started to introduce it to Professional Landscaping, as a plant establishment aid. By 1987, the basic, "ease of installation" characteristics brought us to realising that anyone who was interested in improving a garden, big or small, could easily DIY this. The next move was to start flying the Leaky Pipe Flag at events like The RHS Chelsea Flower Show and Landscape Exhibitions. Although this seems a long time ago, we still have people contacting us who bought product then, who have been so pleased with its longevity and they wish to buy some more. This, anyone can order now online, or over the phone with us, right here. It won't take long to get to you. Sometimes it can be overnight. We now produce all the genuine Leaky Pipe, "in house", here in Kent. This way, we can be sure of its quality. We make no bones about cost, because we will not cheapen our standards of quality, materials and production to make a poorer Leaky Pipe. We built our reputation on the quality of the Pipe and the landscape watering systems & garden watering systems we commercialise. ✔ Test samples are taken and approved on every roll produced. As our products have always been used professionally, we take our quality seriously. 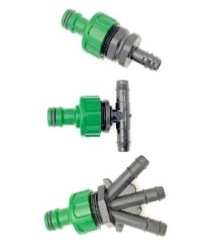 How can we help you with our high quality Garden Irrigation Systems? 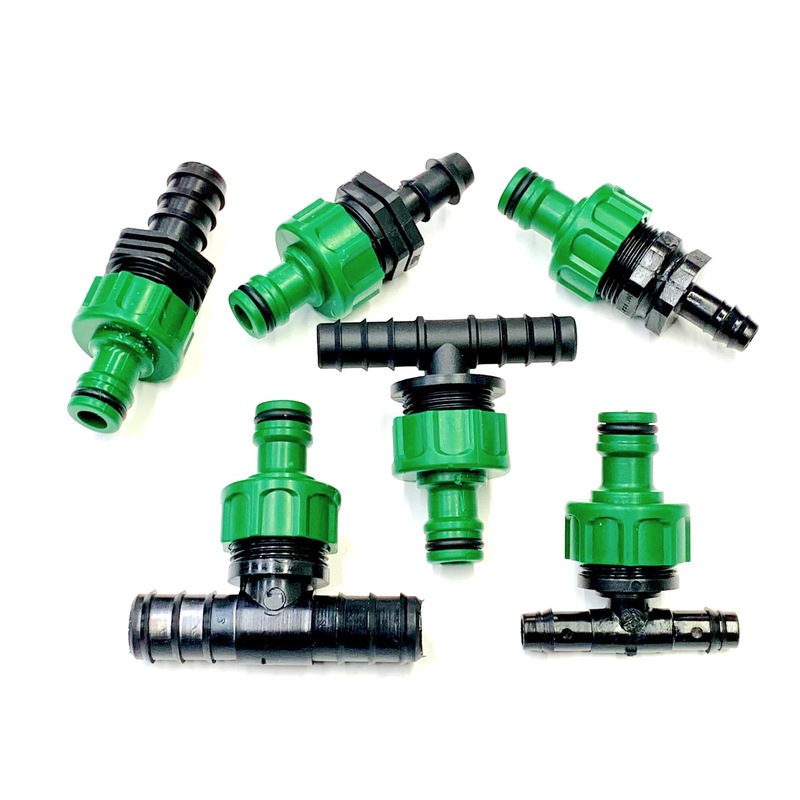 Leaky Pipe Systems Ltd manufacture and distrubute porous hose irrigation equipment used within a range of watering applications found in both private and commercial situations. Trees, hedges and borders in parks, plants... we offer a comprehensive range of high quality Garden Watering Systems, Irrigation Watering Systems & Plant Watering Systems which will save your time and energy, as well as your money. Green screens, embankments and shelter belts in new building developments, green roof (sedum mat) and roof gardens use the same technology that we propose at Leaky Pipe. We also are reliable suppliers of Landscape Watering Systems, for professionals. ✔ The basic materials available on our online store make it easy to DIY a watering system anywhere. 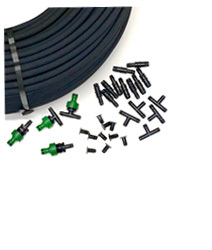 Furthermore, we provide you with Ready-Made Leaky Pipe Watering Kits too. 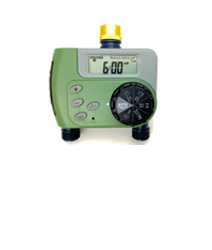 ✔ Gain the benefit from one of the easiest, most efficient and cost-effective irrigation systems available that has a proven UK track record, since before 1990.